Dancing With The Stars 2016 Winner: Check Who Won DWTS Season 22 Title? The deaf star and the winner of America’s Next Top Model gave amazing and emotional performances all across the season. Now, he has shown once again to the world that success has no barriers. He got trophy and title for it. The MMA fighter Paige VanZant and Mark Ballas became the first runner up or came second. And they are followed by ABC News chief meteorologist Ginger Zee and Val Chmerkovskiy, who came at the third spot in the competition. But, before the final results, there were performances by all the three finalists before the judges. They performed their best for the one last time in the season. It was a routine fusing together multiple dance styles. They made it happen in just a span of 24 hours. Nyle and Peta got their perfect 30. They danced on cha cha/tango. Paige and Mark also received excellent marks on performing on their jive/salsa. However, Ginger and Val got only 27 with the help of their dance on Foxtrot/Argentine Tango. 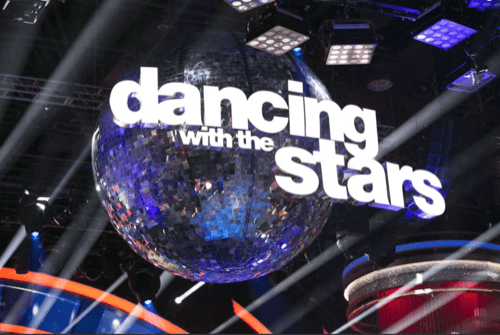 The scores of finale night plus the scores which they received over the past two weeks and America’s votes helped in deciding the winner of DWTS 22. DWTS 2016 final night was more than just the competition. The first hour was full of featured performances of all the season’s dancers. It also included the ones performed by guests like Fifth Harmony, Pitbull, Fleur East, Dan & Shay, and Aloe Blacc. Then, came the time to perform and present their best for one last time in this season. It included Wany and Lindsay’s Charleston, Antonio and Sharma’s Aladdin routine, Ginger and Val’s Argentine Tango and more. Well, for us, all the three final dancers stole our hearts with their dancing skills. But the winner could be only one. We wish and congratulate Nyle for the performances carried out all season long. Dancing with the Stars season 23 will premiere in the fall. Stay tuned for latest news and updates. Don’t forget to share it on social media sites. Previous articleThe Voice 2016 Winner: Check Who Won Season 10 Finale; When is Season 11 Premiere (Air Date)?